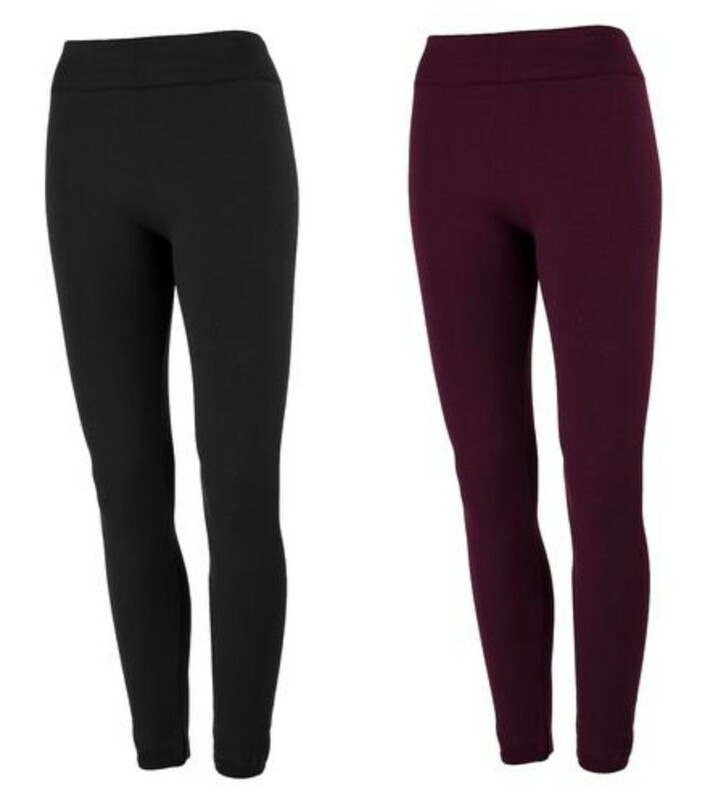 Score two pair of super soft True Rock fleece lined leggings for only $9.99 shipped (reg. $49.98) right now at Proozy. Use code PZY999 to get the price drop at checkout. You can pick from a few different color options. These are one size fits most, and have great reviews. I’ve ordered a few other items from Proozy and have been really pleased with the items and the prices. Offer ends 1/15 or while supplies last.